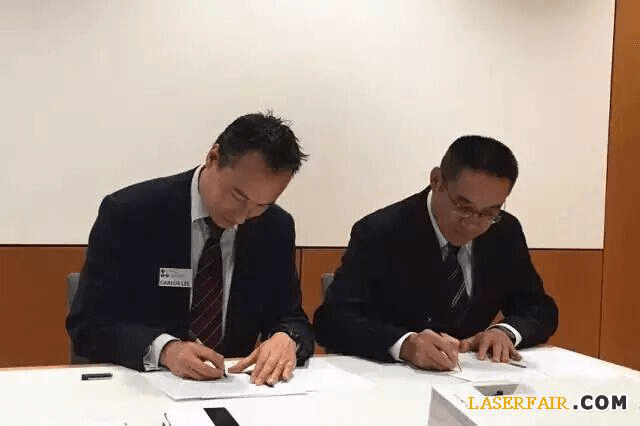 Witnessed by the Guangdong delegation and European delegation, Mr. Hou Ruohong, President of Guangdong Laser Industry Association and Board Chairman of Sunshine (300227.sz), signed Framework Agreement on Sino-European Industry Cooperation with Mr. Carlos Lee, President of European Photonics Industry Consortium (EPIC). 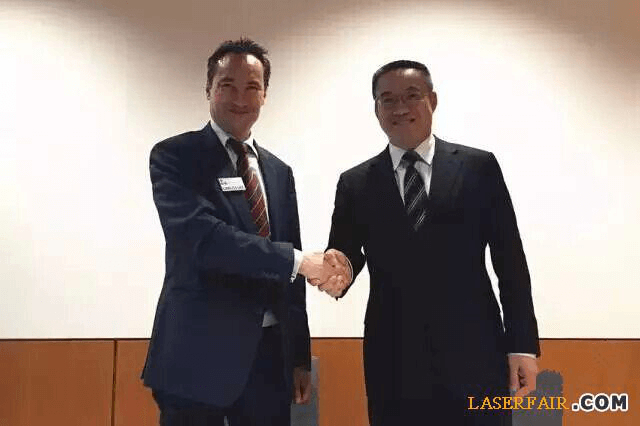 With this, Sino-European friendly cooperation on laser industry has reached a new level. 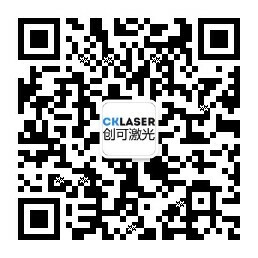 More than ten enterprises from Europe and America, including Coherent, Raylase, Alpes, Fconvergent, Altechna, Amplitude, Dilas, Directphotonics, Mwtech, Paylase and Rofin, interacted and communicated with the laser enterprises and institutions from China, such as Sunshine, Laser Manufacture News , United Winners Laser, Maxphotonics, Chuangyouke Laser, Anzhong Power, Hero Laser, Baisheng Electronic Technology, Worthing Technology, United Dat Laser, Huaxia United&Developed Laser, IT Laser, Teyu Mechanical and Electrical, Kunshan Theta Machine, Shangqiu Jinzhenyuan Electronics, Strong Laser, and Tete Laser. 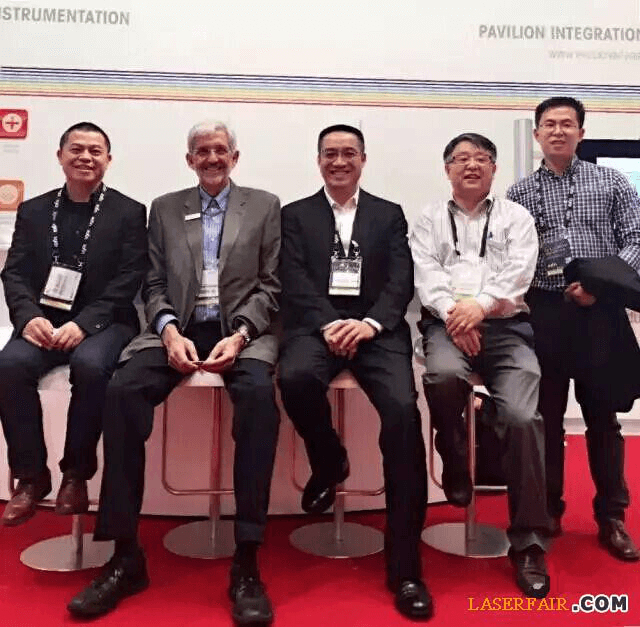 Laser-World of Photonics 2015—the world’s top applied laser and photoelectric technology industry expo! The exposition involves 3D printing, ultra-short pulse laser, electro-mobile making, energy technology and laser application to automotive engineering, modern solid laser (LED & OLED), automatic visual inspection, biophotonics analysis, imaging laser and medical laser, and optical diagnosis. Unlimited application and wild imagination! Laser-World of Photonics is the world’s only professional optoelectronic exposition that covers all optoelectronic product categories and shows the most cutting-edge techniques. It is organized by famous German company Messe München GmbH (MMG). 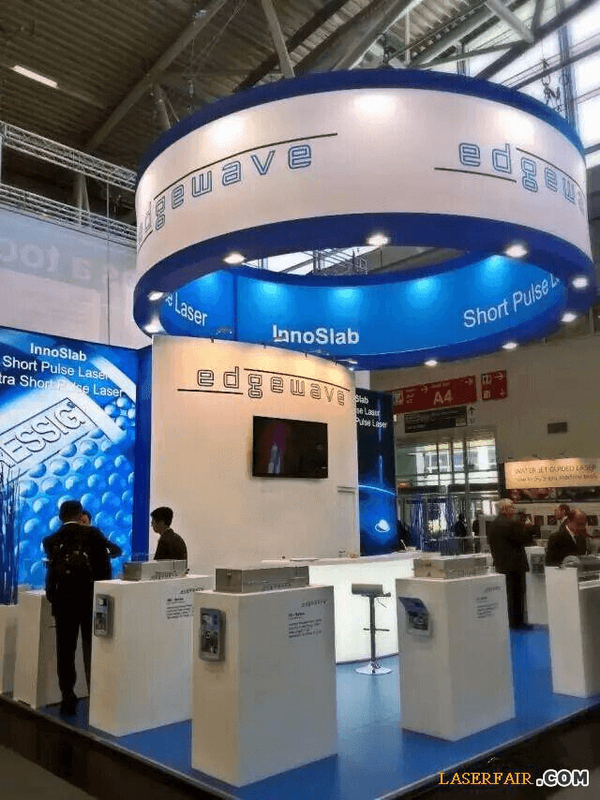 Nearly one thousand optoelectronic enterprises from all over the world got together in Munich New International Expo Center. 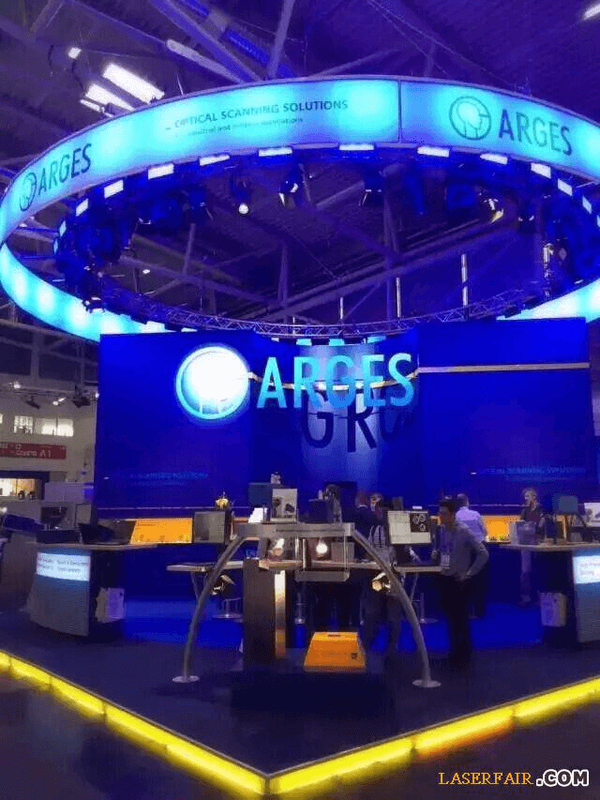 Various innovative and technically-advanced new products and solutions, as well as the application technologies keeping up with the world trend, made a stage pose one after another. Meanwhile, a great many investors and traders paid a visit to the exposition, paving the way for the transformation of advanced technologies into practical productive forces. The most important new technologies displayed include 3D printing, ultra-short pulse laser, electro-mobile making, energy technology and laser application to automotive engineering, modern solid laser (LED & OLED), automatic visual inspection, biophotonics analysis, imaging laser and medical laser, and optical diagnosis. In particular, the “Digital Photoelectric Production” Exhibition held with Fraunhofer Research Institute attracted special attention. Incremental manufacturing technology was mainly displayed at this exhibition, and meanwhile metal 3D printing was demonstrated on the spot. other visitors also showed an ardent passion for the special show on “Photon in Production”, the live demonstration of light laser welding, and the “Research Focus of Biophotonics”. 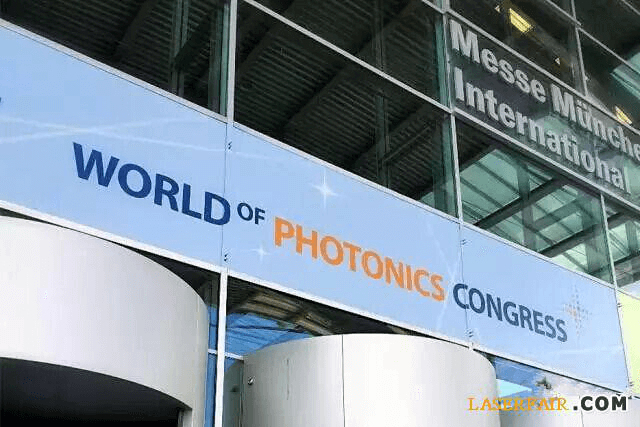 During the World of Photonics Congress, the user forum won special favor from the visitors as a large number of top optoelectronic experts engaged in automotive and medical studies appeared at it. During the exhibition, the industry experts explained how to tackle the latest challenges from various fields.